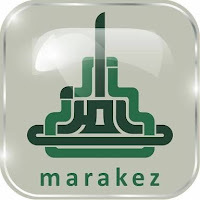 Marakez Café & Resto, We are the first authentic Arabian & Western Restaurant located at Solo, Central Java. Bringing to our customers the best legendary Arabian & Western dishes with the finest spices and meats, we offers our clients a comfortable and cozy spot experience that is both affordable and yet inspiring. 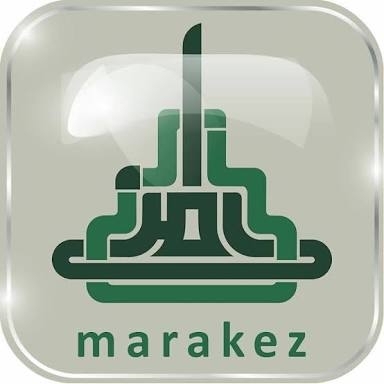 We are currently looking for experienced young professionals to join the team at Marakez Café & Resto.